Don’t worry we have it covered..and it’s GREAT ! Are you an EU resident, or from further afield, looking to use your internet connection to watch TV from your country of origin? The Vast majority of people around the world have used FilmOn for ages to catch up with home grown TV. As of May 1st FilmOn now charges for access to its content, a whopping £150 per year. All our VPN boxes will give you free access to the channels FilmOn now charge for. We have subscription options that are cheaper too & give you far more content. Choose from our Ultimate and Platinum range. Our VPN boxes will give you a UK internet address, allowing you to gain access to the free-to-air digital terrestrial channels, 30 day catch-up on BBC i Player, ITV Hub and much more. You can also access channels from all around the world for sports, films, TV series and more. We recommend a minimum of 2Mbps for standard definition streaming. Faster is better for HD content – a minimum of 4Mbps. Our products are designed for ease of use and are very much ‘point & click’ – Remote access software allows us to maintain your box and put problems right if they occur. We are a long established Android development business in the UK, always available for help and technical support when you need it. The service doesn’t end once you have purchased a box! We actively develop our platform & offer you unique solutions you wont find anywhere else. 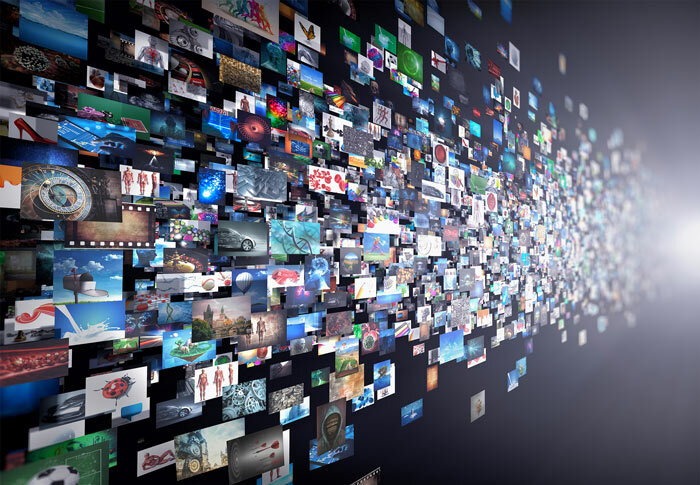 We guarantee access to BBC iPlayer & ITV player via our VPN infrastructure in Spain, Portugal or anywhere in the world & can provide you with any channel combination you need. Our boxes start from £165, including insured FedEx delivery to ANY EU country *. We ship worldwide and can quote you for delivery anywhere. If you’d rather call to order, we can take a card payment over the phone. * Some locations may incur an additional surcharge from the courier due to their location. In these cases other carriage options can be explored.